There are a lot of things that go into the making of a great player. When one competes at the highest level, talent is just the bare minimum. Often, a player needs the right environment to shine, the right guidance, the right mentality, the right coach and so on. The football scout's task today is perhaps the toughest it has ever been. With the advancement of technology, the scout has a plethora of tools at his disposal. With goalkeepers commanding north of £50 million in transfer fees alone, it's safe to say that the margin for error for clubs in the transfer market today is very low. Chelsea have been involved in their fair share of high profile transfer deals in recent history. Over the years, the Blues have struck gold in some transfers while some of them ended up being huge disappointments. This part of Chelsea's business has been well documented with Fernando Torres and Andriy Shevchenko the most famous names that come to one's mind. However, most frustrating for the club and fans alike has been the undoing their own good work in the transfer market. There have been multiple instances where a young promising player is acquired on the cheap and later on he has been flipped for a profit which now looks minuscule in the larger scheme of things. 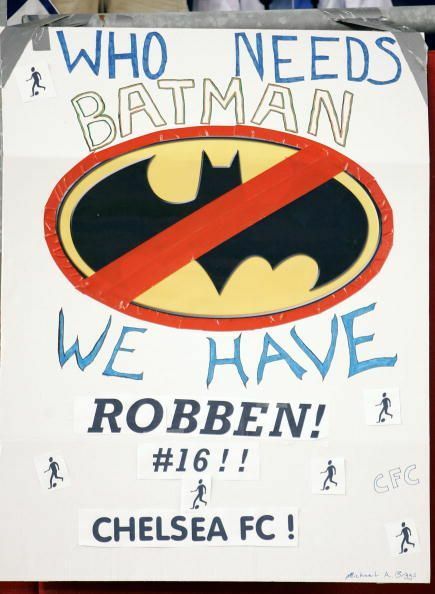 Arjen Robben joined Chelsea in 2004 from PSV Eindhoven for a reported fee of £12 million. Part of the Jose Mourinho renaissance at Chelsea, the then 20-year-old lined up opposite Damien Duff on the wings as they terrorized premier league defences. He won two back to back Premier League titles with Chelsea (2004-05 and 2005-06), two League Cups and one FA Cup. Unfortunately, a big part of his time at Chelsea was fraught with injuries but whenever he took to the field, he dazzled. 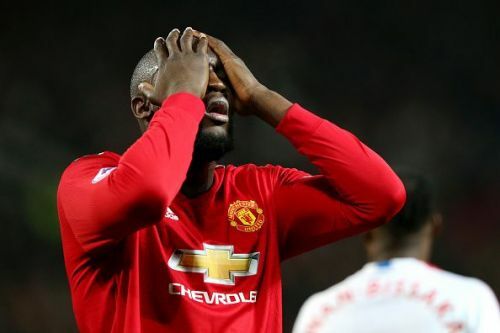 This was a big source of frustration for fans as well as Jose Mourinho. 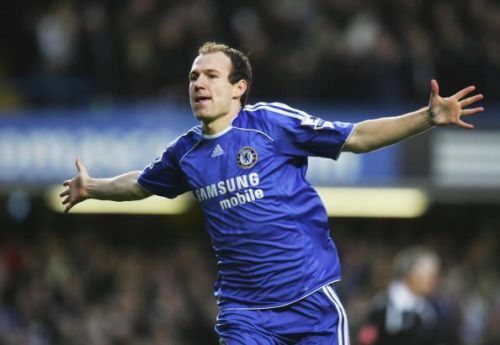 In 2007, the Dutch winger left Chelsea for Real Madrid. After a total of 105 appearances and 19 goals to his name for Chelsea, he attained legendary status with Bayern Munich which followed after his brief time at Real Madrid. The winger will be leaving Bayern Munich marking a decade, after the end of this current season (2018-19). Undoubtedly, he will be a difficult act to follow at the Allianz Arena.